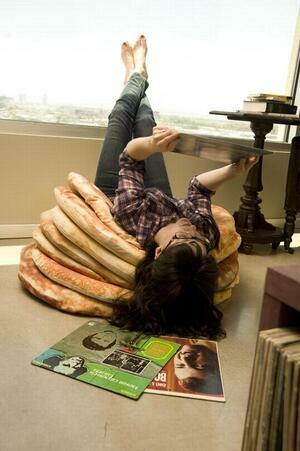 Pancake cushions by Todd von Bastiaans and Bryan McCarthy. With butterpat accessories. Seriously though, these flippin’ things aren’t cheap. 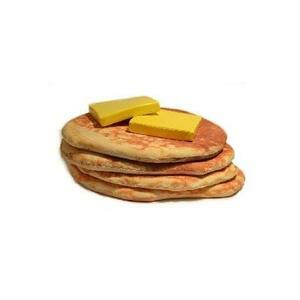 Posted in Misc and tagged cushion, pancake at 4:44 pm on September 29, 2011 by Broadsheet.